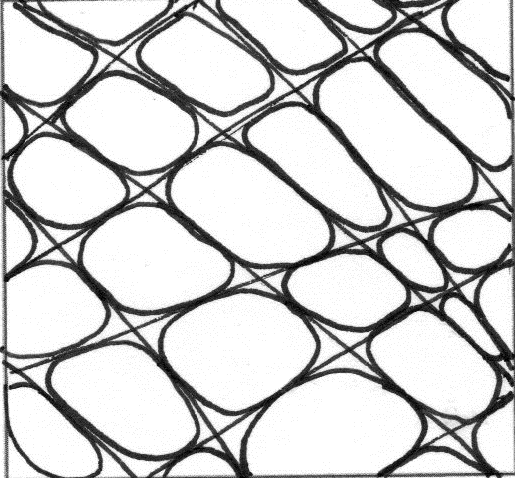 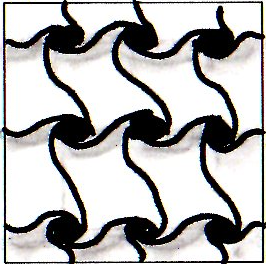 These tangles are all based on a grid. 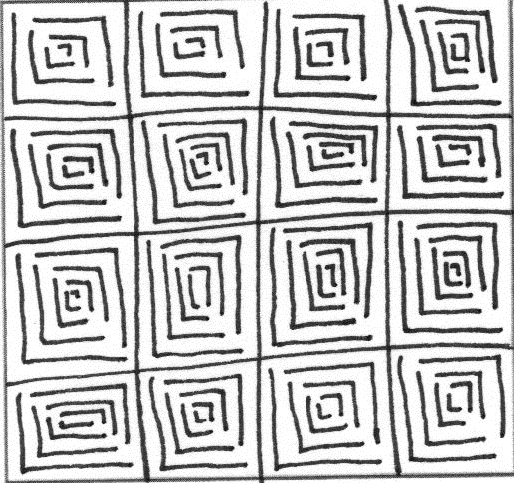 Grids may be made with lines or dots or squares. 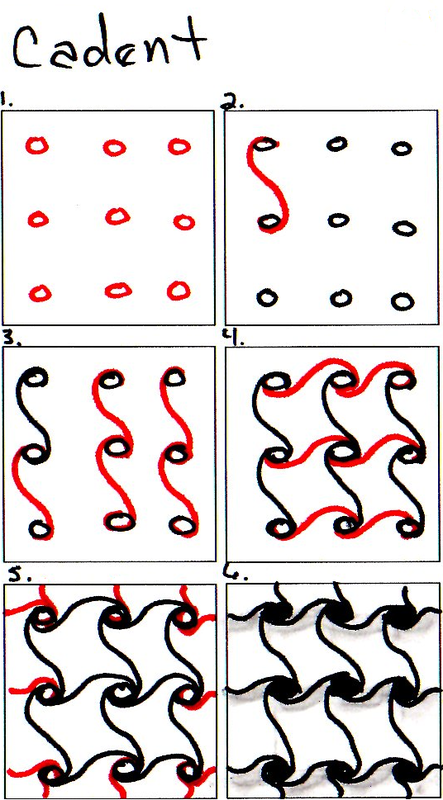 They can also be odd shaped to have fun. 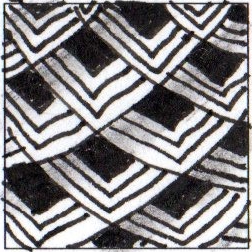 Basically there is a structure that we lay down first as part of the tangle. 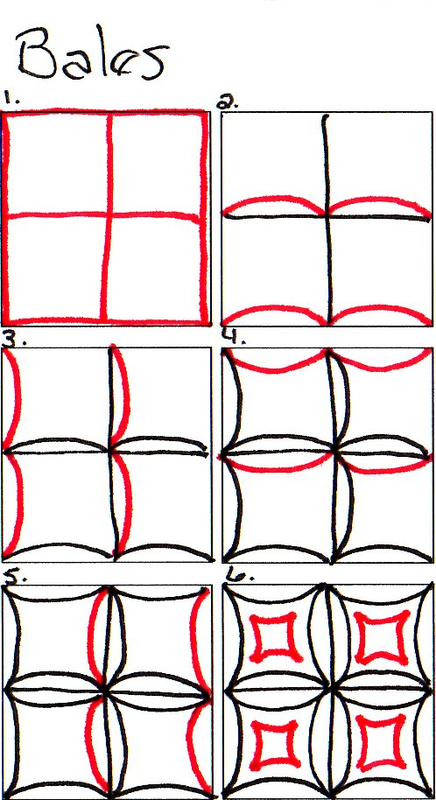 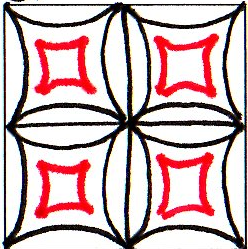 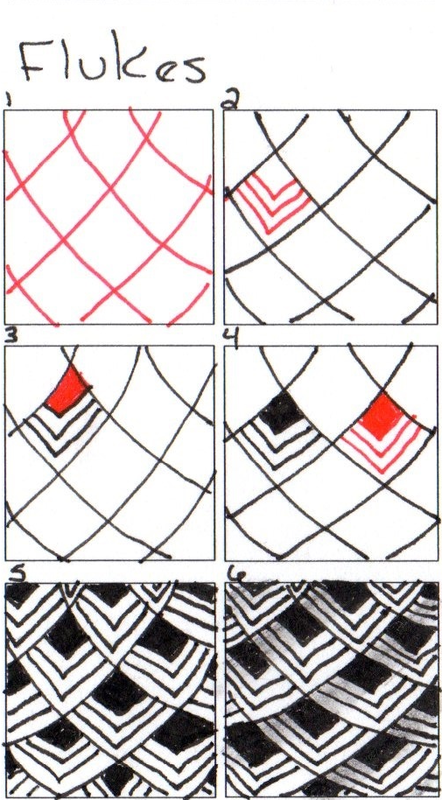 As this page is in process, if there is no stepout link – check the TanglePatterns or Zentangle site for stepouts.